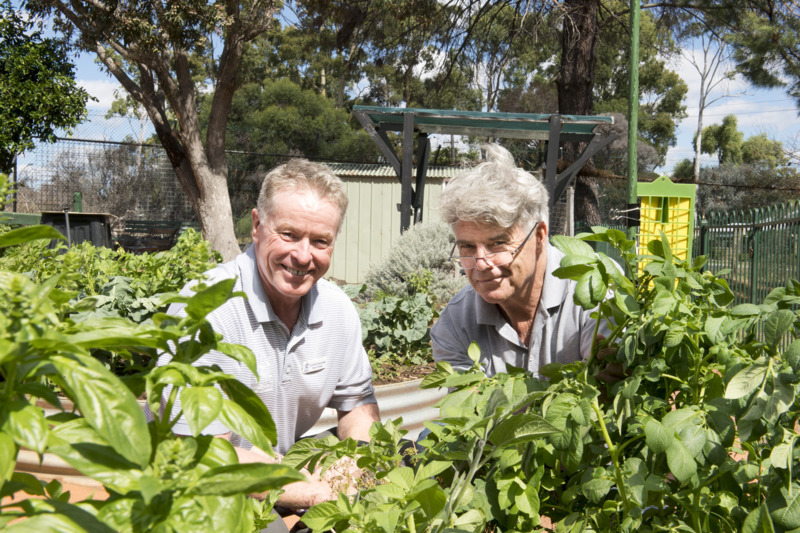 New South Wales, Northern Territory, Queensland, South Australia and Victoria have applied varying interstate movement conditions to fruit, vegetables, nursery stock, cut flowers, used machinery and equipment from WA. The Department of Primary Industries and Regional Development is working with industry and interstate plant quarantine regulators to facilitate market access conditions for affected commodities. 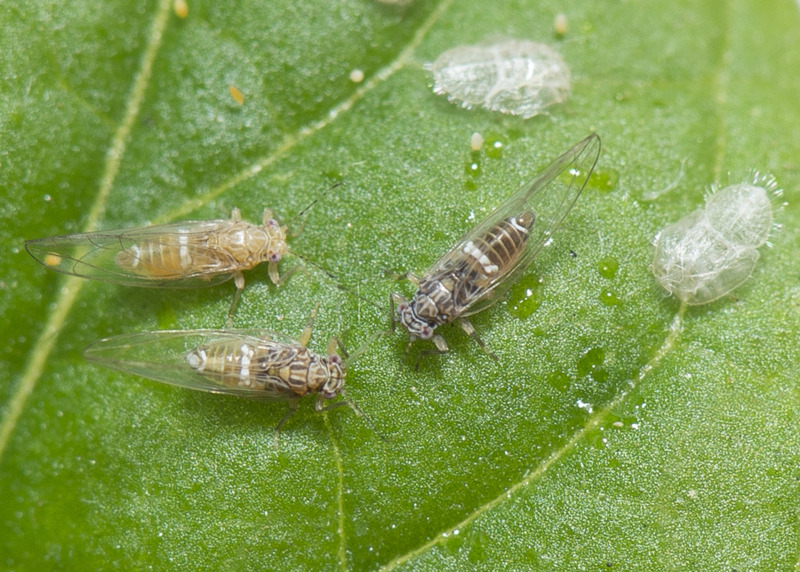 Tomato potato psyllid (TPP) is a vector of the bacterium Candidatus Liberibacter solanacearum (CLso) — the putative causal agent of Zebra Chip disease of potato tubers. Where TPP and the CLso bacterium exist together, this is referred to as a ‘complex’. There have been no detections of the CLso bacterium in Western Australia following extensive survillance activities. This page focuses on information relating to market access for Western Australian produce subject to interstate movement conditions for TPP or CLso. For more information about TPP, please visit the TPP webpage. Interstate movement conditions (also known as quarantine requirements/conditions) are government regulations specific to each state or territory. The conditions are set by the destination jurisdiction i.e. South Australia sets the conditions for entry of plants and plant products being sent to South Australia. An interstate movement condition can be a specified treatment, condition, state or area freedom or other requirement. The movement conditions are developed to provide protection against pests and diseases that may be present on produce imported into a state or territory. Interstate movement conditions can vary between jurisdictions, and according to the pest or disease involved. If a suitable treatment can’t be found, produce may be prohibited entry into that state or territory. When exporting quarantine risk material to another state or territory, it is the responsibility of the exporter to ensure they have met the movement conditions of the jurisdiction they are exporting to. If you intend to move produce into more than one state or territory, you must check the movement conditions for each. QWA will need to certify any treatment, inspection or packaging required. QWA can then issue a Plant Health Certificate (PHC) certifying that interstate movement conditions have been met. ​A PHC accompanies the plants or plant products to its destination and provides proof that the required interstate movement conditions have been met. Where an Interstate Certification Assurance (ICA) arrangement exists for a certain movement condition, businesses accredited under that scheme can issue a Plant Health Assurance Certificate (PHAC) certifying that interstate movement conditions have been met. This means accredited businesses can certify their own treatment, inspection or packaging of plants or plant products for jurisdictions that accept it. A PHAC can then be issued by the accredited business which accompanies the produce to its destination and provides proof required interstate movement conditions have been met. For further information about existing TPP-specific ICA arrangements, please contact the Quality Assurance Officer at QWA via qa@dpird.wa.gov.au or 08 9334 1800.